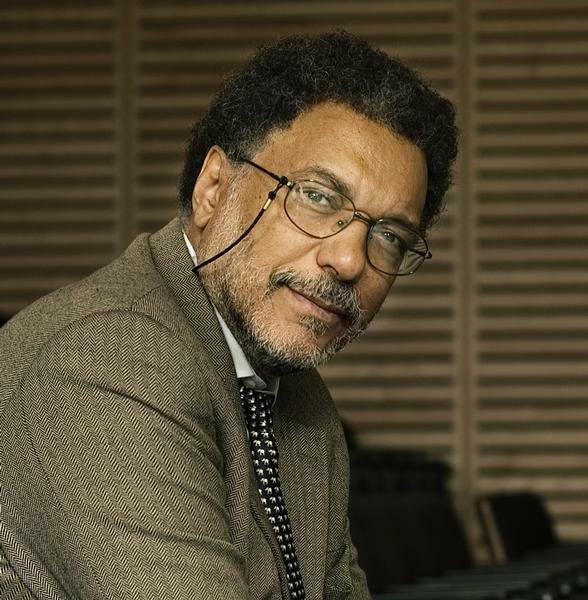 Dr. Daniel Pauly was born in Paris, but he completed his high school and university studies in Germany. After many years at the International Center for Living Aquatic Resources Management (ICLARM), in Manila, Philippines, in 1994 Dr. Pauly became a Professor at the Fisheries Centre of the University of British Columbia (Vancouver, Canada), of which he was the Director from 2003 to 2003. Since 1999, he is also Principal Investigator of the Sea Around Us project, which is devoted to studying documenting and mitigating the impact of industrial fishing on the world&apos;s marine ecosystems. The concepts, methods and software that Dr. Pauly co-developed, documented in over 500 heavily-cited publications, are used throughout the world, following multiple courses and workshops given in four languages on all five continents. This applies especially to the ELEFAN software for fish growth analysis, the Ecopath approach for modelling aquatic ecosystems, FishBase, the online encyclopedia of fishes. This work is recognized in various profiles, notably in Science, Nature and the New York Times, and by numerous awards, notably the International Cosmos Prize (Japan, 2005), the Volvo Environmental Prize, (Sweden, 2006), the Ramon Margalef Prize (Spain, 2008) and the Nierenberg Prize for Science in the Public Interest (US, 2012).